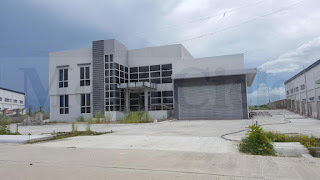 initially a 160-hectare property in Tanza, Cavite. The Project will be an environment friendly Ecozone Township integrating residential, commercial, institutional development within or adjoining the light-medium industrial zone. The entire township project is intended to cover a total land area of around 350 hectares. 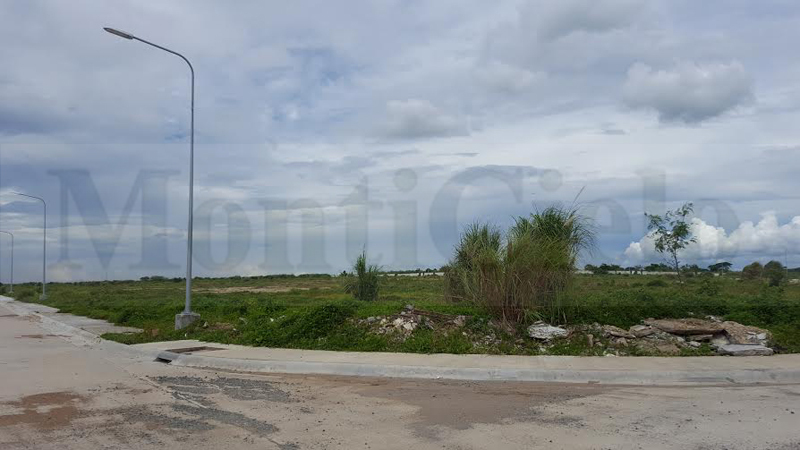 The industrial zone which will initially cover 111 hectares is duly-registered with Philippine Economic Zone Authority pursuant to Presidential Proclamation No. 226. 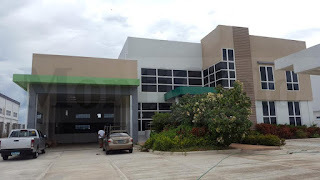 Proof of the rise of the Philippine economy is the increasing demand for lots and warehouses for the manufacturing industry. Philippine Economic Zone Authority (PEZA) incentives to exporters and manufacturers have provide an attractive stimulus for the Philippine export industry as well as companies from the US, Europe, China, Japan, Taiwan, Vietnam, etc. to locate or relocate their manufacturing operations in the country. 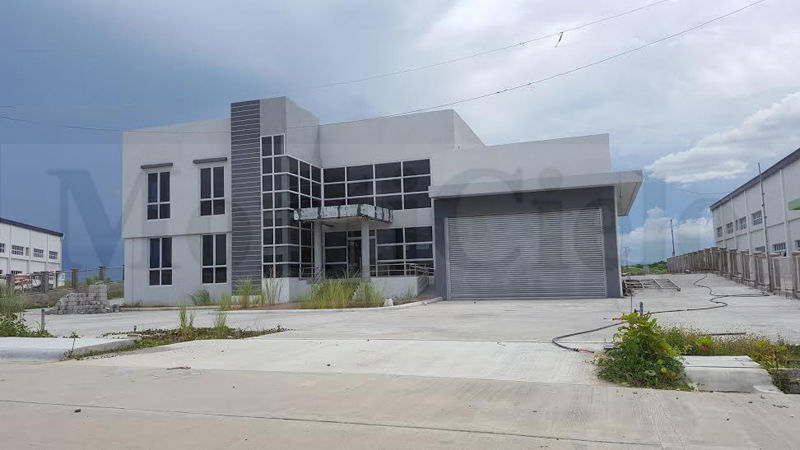 A new industrial park is now operational just 30 minutes from the CAVITEX Toll Plaza and places manufacturing and warehouse operations within easy reach of the country’s transport and economic hubs. 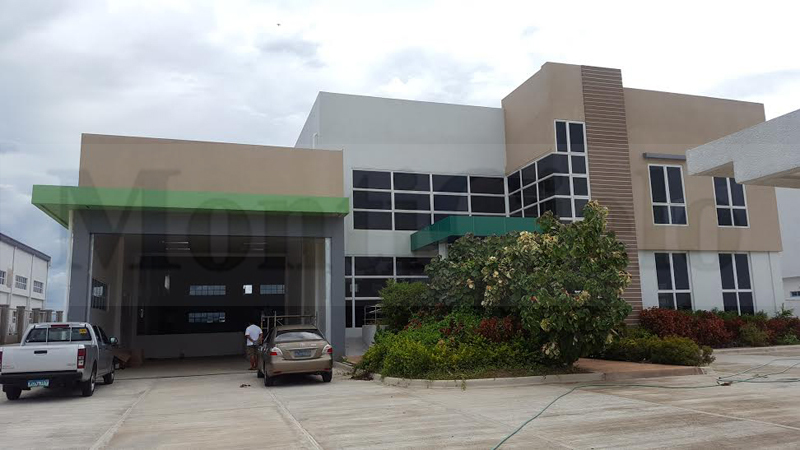 This industrial park is a new PEZA-accredited eco-friendly industrial township. 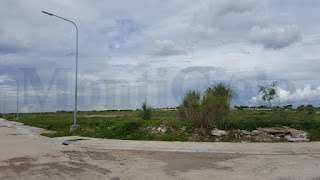 Prime industrial lots, minimum of 5,000 sqm, are ready for construction. Ready-to-use Standard Factory Buildings are also offered for locators with immediate requirements. Modern amenities and facilities complete the master-planned layout. Tenant locators and their employees are guaranteed leisure and comfort every day in the well-designed, well-connected community. The township’s 24/7 setting is supported by round-the-clock security and transport services, letting tenant locators enjoy the utmost convenience. A wide range array of recreational amenities gives the community a sense of place and makes the experience even more vibrant. As part of its eco-friendly orientation the project prioritizes the effective use of land, sustainable use of renewable resources and proper management of the environment. As a township accredited by PEZA, an investment promotion agency attached to the Department of Trade and Industry, it offers investors a variety of fiscal and non-fiscal benefits. Income tax holiday or exemption from corporate income tax for four to eight years. Special 5% tax rate on gross income after the income tax holiday period. Exemption from national and local taxes. Exemption from wharfage dues, export tax impost or fees. Duty-free importation of capital equipment, spare parts, materials and supplies. Tax credit on domestic capital equipment. Additional deduction for training expenses for labor and management. Resident status for foreign investors and immediate family members. Income Tax Holiday (ITH) or Exemption from Corporate Income Tax for four years, extendable to a maximum of eight years. After the ITH period, payment of the special 5% Tax on Gross Income, in lieu of all national and local taxes. Exemption from duties and taxes on imported capital equipment, spare parts, supplies and raw materials. Domestic sales allowance of up to 30% of total sales. Zero Value Added Tax (VAT) Rate on local purchases to include telecommunications, power and water bills. Exemption from payment of local government taxes and fees. World’s Best Country in Business English (Based on 2012 Business EnglishIndex Study by the Global English Corporation). Filipino workers are Global knowledge workers. Filipinos have a fast learning curve. It only takes two weeks to train them. Business-friendly policies, simplified investment procedures and 100% Foreign ownership of companies. Most popular expansion destination of American companies in Asia (Based on survey of the US Chambers of Commerce in ASEAN, published in Manila Bulletin on September 4, 2012). Offers hospitable environment for expatriates.